Approaching full maturity, this beautifully sweet Chateau Margaux has a dense plum/purple colour and a huge, sweet nose of blackcurrants intermixed with licorice, toast, underbrush and flowers. Medium to full-bodied with supple tannin and a fleshy, juicy, very succulent and multilayered mid-palate, this expansive, velvety wine has entered its plateau of maturity, where it should remain for at least another 10-15 years. 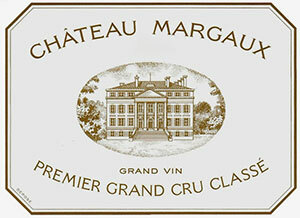 A very delicious, seductive, and opulent Ch Margaux to drink over the next two decades.